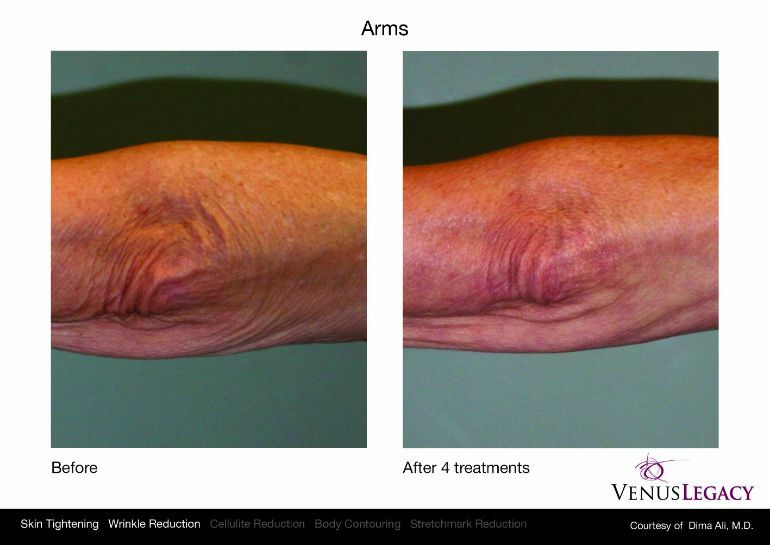 Venus Legacy Arms Treatment helps tighten the skin, reduce sagging fat skin and stretch marks on the arms. This treatment contours and tones your arms and improves blood circulation for healthy glowing skin. 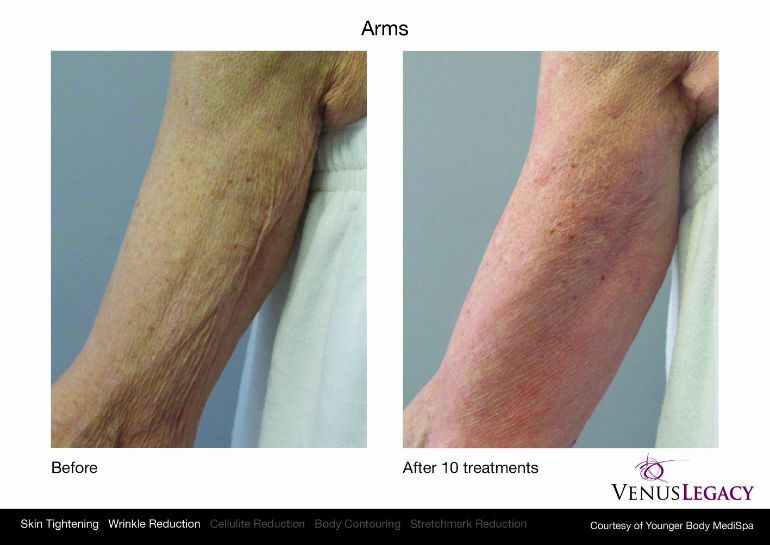 Venus Legacy Body Contouring also better for Arms Treatment is safe and effective. 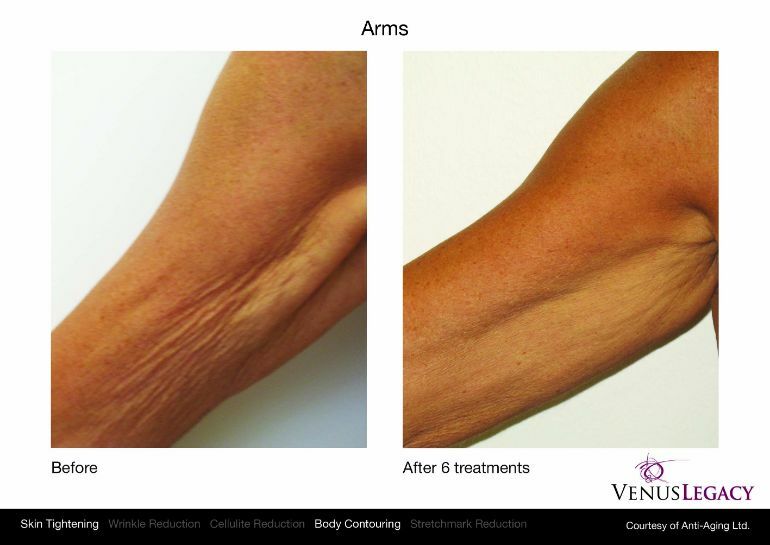 It is the best way to reduce cellulite of your arm, tighten the arms and diminish stretch marks, scars which is vital for a younger look. Nulook Beauty Spa’s Skin Tightening treatment makes this a trendy process for the face, neck, chest, arms, abdomen, and knees. Consider a skin tightening treatment at NulookBeauty and Medi Spa in Markham. We are always available for you!